The legend is back! After a six-year absence, Suzuki’s V-Strom 1000 makes a triumphant return to the adventure motorcycle segment with a package that is lighter, leaner and more dynamic than before, while also benefiting from latest-generation technology. First launched in 2002, the original Suzuki V-Strom 1000 was an early pace-setter in the burgeoning adventure tourer segment, and was followed by the more compact V-Strom 650 two years later. But more stringent emissions regulations halted production of the V-Strom 1000 in 2008, leaving the 650 version to fly the Suzuki flag in in the adventure tourer category. 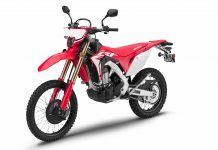 It’s done so with great success, undergoing a comprehensive update in 2011, and helping to boost global V-Strom sales to inn excess of 187 000 units. That figure is expected to be boosted significantly by the return of the V-Strom 1000. Described as a sport adventure tourer for all enthusiasts, the V-Strom 1000 provides a compelling counterpoint to the big and bulky touring machines from other brands. Instead, the new Suzuki delivers a nimble and wieldy riding experience, thanks to a compact form factor and reduced weight, together with a low and comfortable seating position. 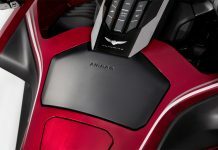 At the heart of the V-Strom 1000 is an all-new, larger 1033cc V-twin engine. The liquid-cooled DOHC powerplant has been comprehensively redesigned, and now features a larger capacity, reduced mass and greater efficiency. Its focus is on delivering optimum performance across a broad range of applications, including congested city streets, paved and unpaved rural route, and twisty mountain passes. 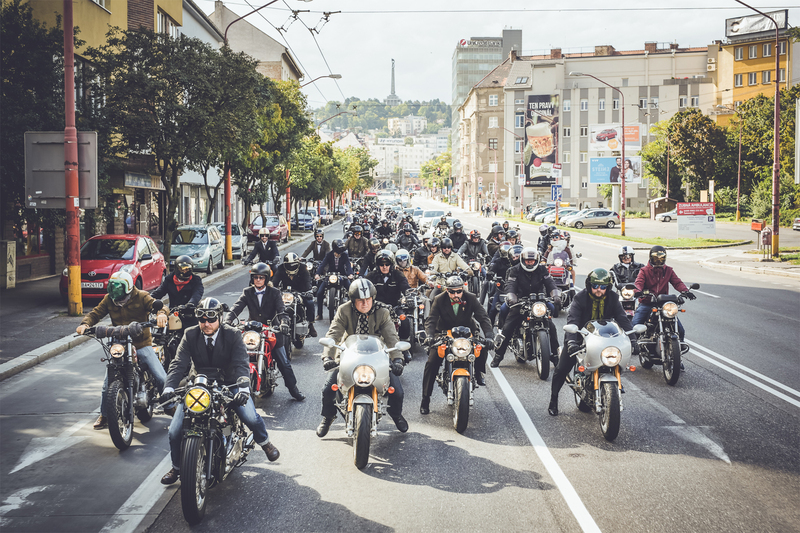 The engine features new cylinders and cylinder heads, redesigned pistons and con rods, a new crankshaft and clutch assembly, and twin coils and twin iridium spark plugs per cylinder. The entire emphasis of the redesign was on improving efficiency, reducing weight, improving response and performance, and complying with stringent emissions regulations. 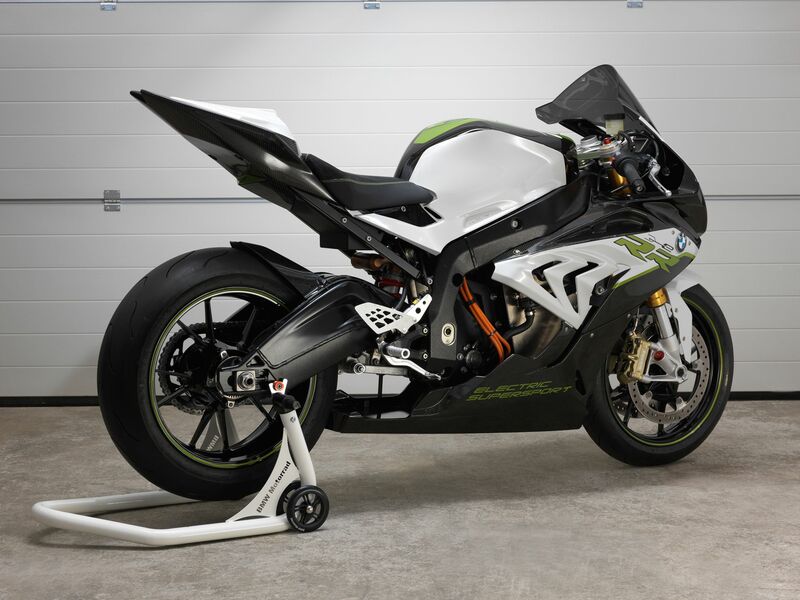 These changes, together with an all-new fuel-injection system and a new, lightweight exhaust system, have resulted in an average Worldwide Motorcycle Test Cycle fuel consumption figure of 20,9 km/litre – an improvement of 16 percent over the previous 996cc V-twin engine. The all-new V-Strom 1000 is the first Suzuki motorcycle to feature a three-way adjustable traction control system, ensuring rider confidence and control regardless of riding conditions. 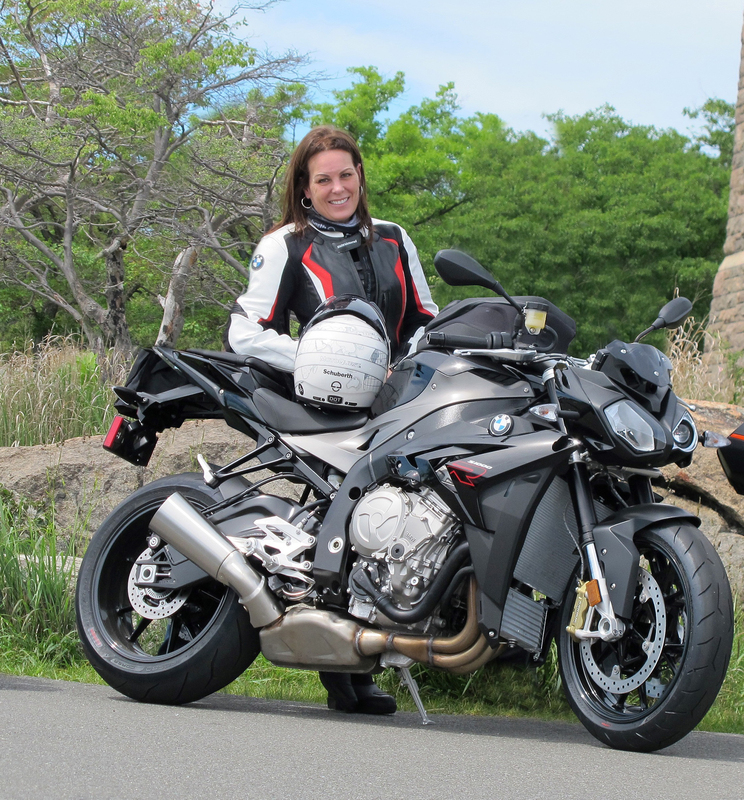 In doing so, it also ensures a more relaxed riding experience during long-distance touring. The system continuously monitors the front and rear wheel speeds, as well as several other parameters, and instantly reduces engine output when wheelspin is detected. The traction control reacts rapidly, as its measures the riding status every 4 milliseconds. System sensitivity is adjustable in three steps. The new V-Strom exterior design is slim and streamlined, emphasising the inherently sporty character of the bike. The vertically stacked headlight array is reminiscent of the legendary Hayabusa, while an LED tail light is both attractive and functional. The V-Strom’s all-new chassis provides a slim, low-mass starting point for an equally compact and lightweight package that performs optimally in wide variety of conditions. A longer wheelbase aids stability, while the new inverted forks are adjustable for preload and damping. Highlights include a low seat height and slim fuel tank for enhanced ergonomics, a comfortable riding position for both rider and pillion, and a fully adjustable windscreen to reduce buffeting and improve visibility. 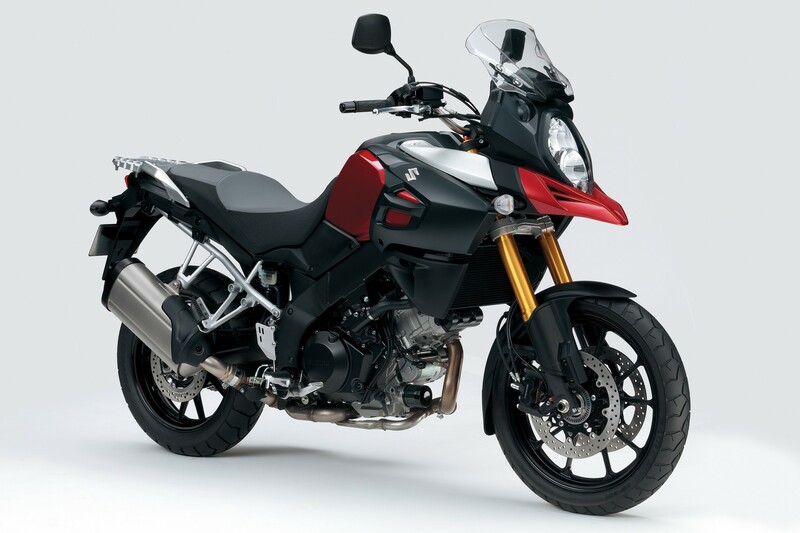 The V-Strom 1000 also features beefier brakes with latest-generation ABS control, while a 19-inch front wheel and 17-inch rear find a good combination of response and stability. The instrument display is comprehensive, but also ergonomically intuitive. It’s dominated by a large analogue rev counter, augmented by a multi-screen LCD-based trip computer that is rider-configurable to provide a wide range of data, including speed, fuel consumption and key systems status. 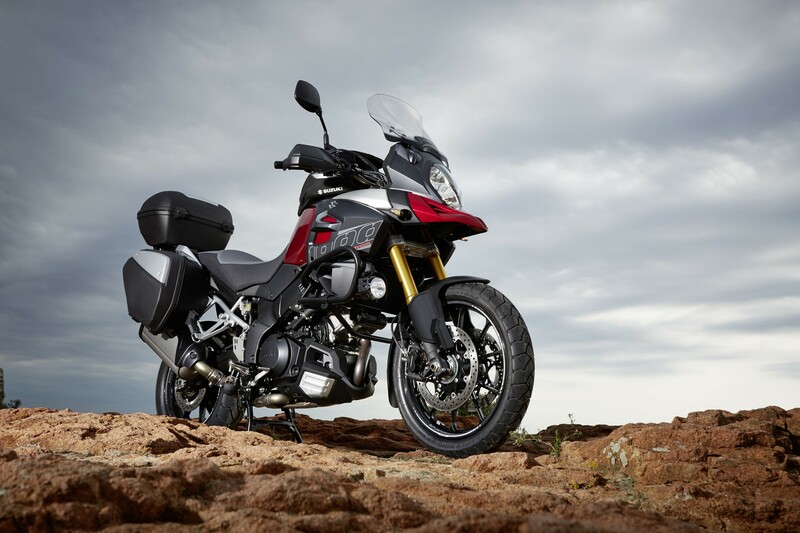 “The return of the Suzuki V-Strom 1000 is good news for adventure and touring enthusiasts seeking a motorcycle that combines nimble road manners, high comfort levels, exciting dynamics and a compact form factor, says Stuart Baker, sales manager at Suzuki Motorcycles SA. 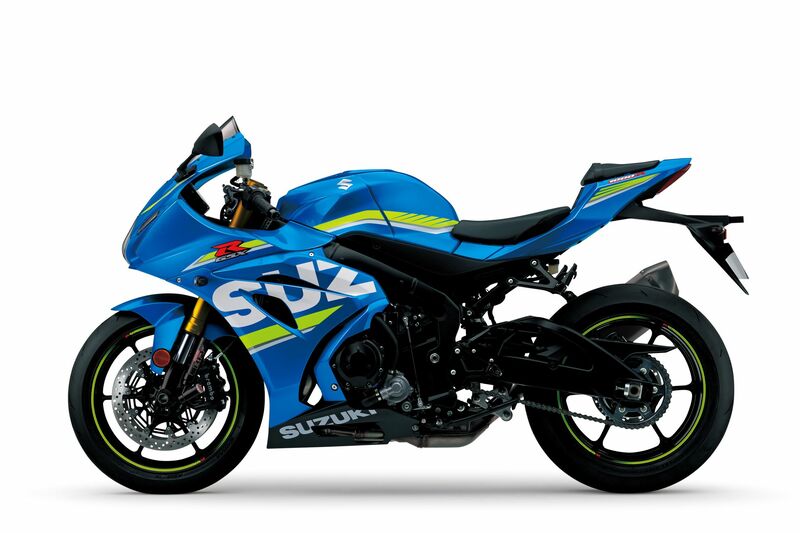 How much does the Suzuki V-Storm Motorcycle Cost in South Africa? The new Suzuki V-Strom 1000 has a recommended retail price of R134 750 and is sold with a two-year unlimited mileage warranty. Sales commence in June 2014.